Every beauty blogger on the planet must have heard about the much raved about By Terry 'Ombre Blackstar' shadow sticks but at £29 a shot, they're pretty pricey. So I thought it was about time I shared with you a pretty good alternative. These are the Mally Beauty Evercolor Shadow Sticks. 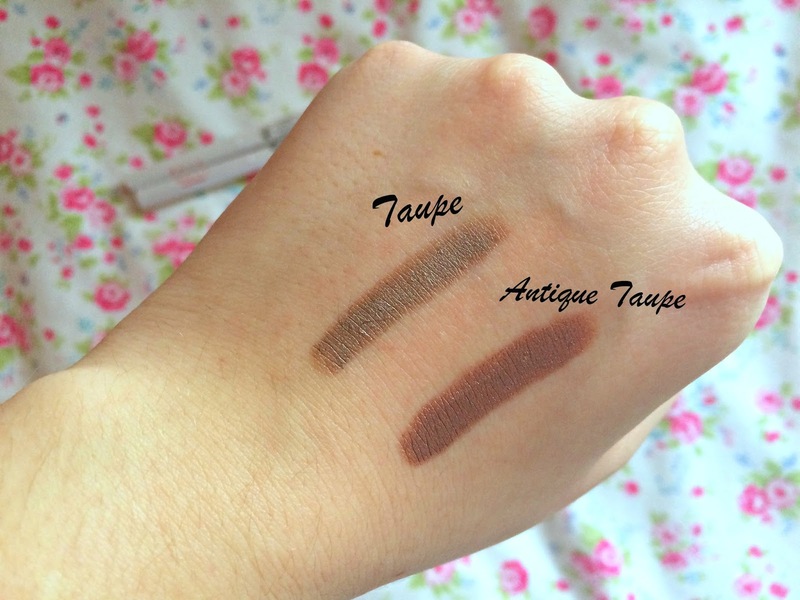 These gorgeous creamy eye shadow sticks are beautiful for both day time and night time wear and make a stunning smokey eye when used alone or even paired with other shadows for a more intense look. This is a gorgeous pale shimmery true taupe. This is a gorgeous coppery toned taupe which looks stunning on blue eyes. The creamy formula makes the application of these absolutely seamless; just twist it up, glide it onto your eye and blend blend blend with either your finger or a brush. They're also light enough to build up for a more intense colour. But don't let the creaminess of these put you off because after a couple of minutes they won't budge! 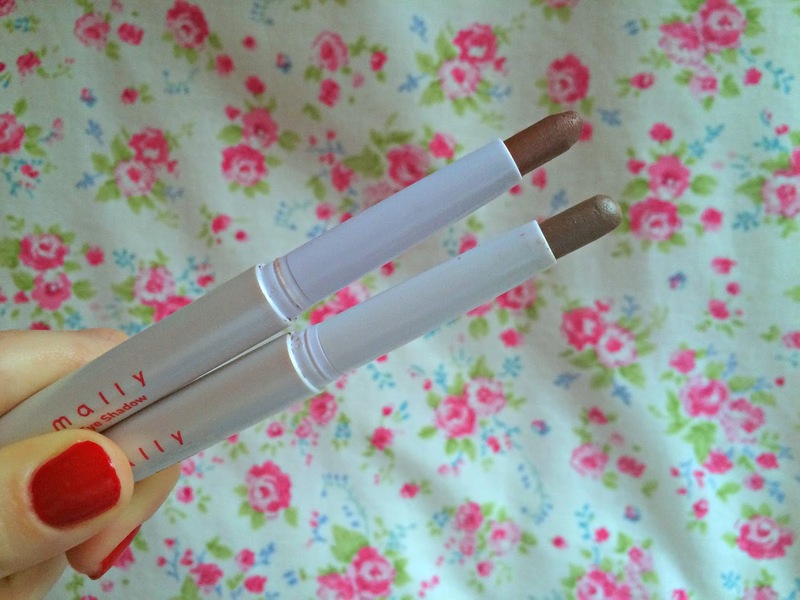 The Mally Evercolor Shadow Sticks are still a little pricey at £19.50 but that's still a £10 saving! 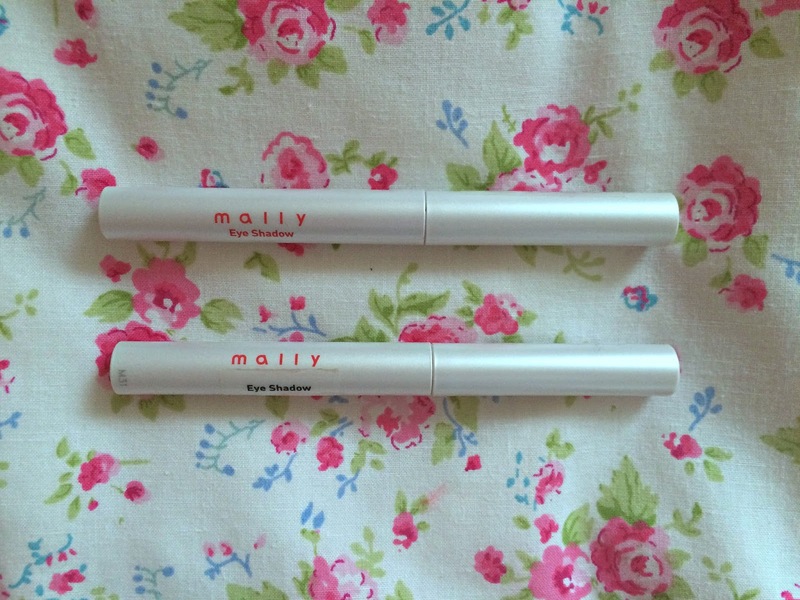 Unfortunately, Mally Beauty is quite difficult to come across in the UK; the only place I know of which sells it is QVC but it's definitely a brand worth checking out - may I also recommend their 'Volumizing Mascara' I love it! -Hard to get in the UK. Can you recommend anything else similar to the By Terry shadow sticks?